Russian federal space agency Roscosmos plans to launch five spaceships in December, the agency said in a statement placed on its website on Thursday. “Under the this year’s launch schedule in December there will be five launches of carrier rockets with satellites aboard within the framework of Russia’s federal space program, international cooperation programs, commercial projects and projects in the interest of the Defence Ministry,” the agency said. 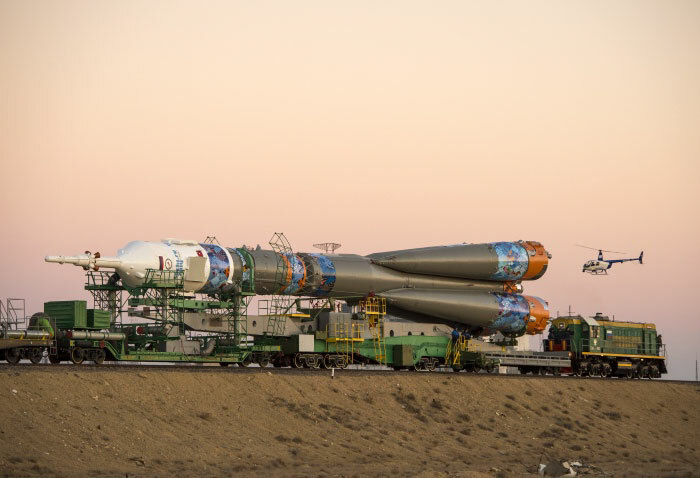 Two satellites - Inmarsat-5F1 and Express-AM5 - will be launched from the Baikonur cosmodrome in Kazakhstan’s steppe. The satellites will be taken into space by a Proton-M carrier-rocket with a Briz-M upper stage. Two spaceships will be launched from the Plesetsk cosmodrome in northern Russia and the Gaia satellite of the European Space Agency will be placed into orbit by a Soyuz-ST-B carrier rocket with a Fregat-MT upper stage from the Kourou Space Center in French Guiana.